SA-02-001 ADHD and comorbidities: Are they in the family genes? Supported by an unrestricted grant from Takeda. 001 – Adult ADHD and accidents: Live (and drive) fast, die young? 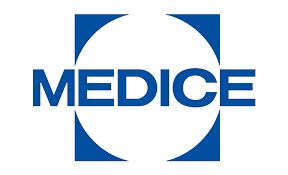 Supported by an unrestricted grant from MEDICE.